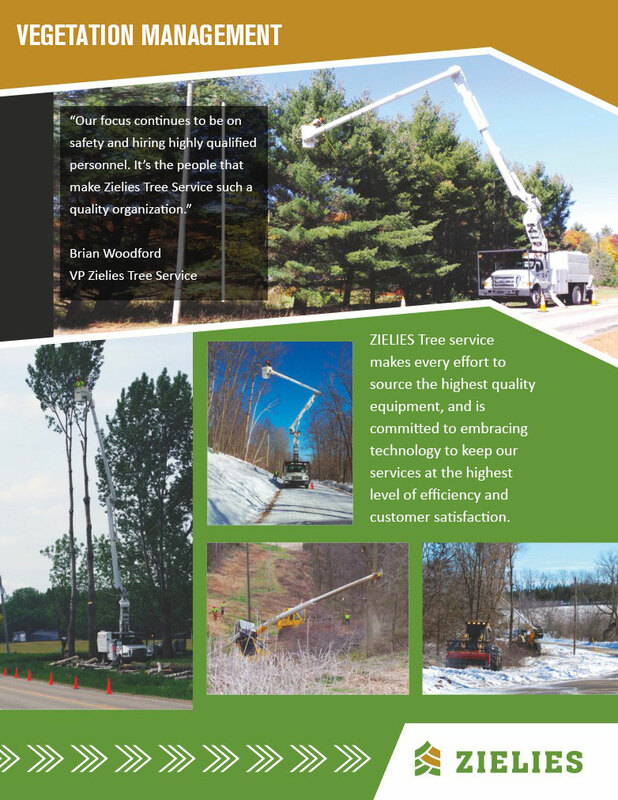 ZIELIES Tree Service sources the highest level of equipment and technology to ensure top-notch service and customer satisfaction. 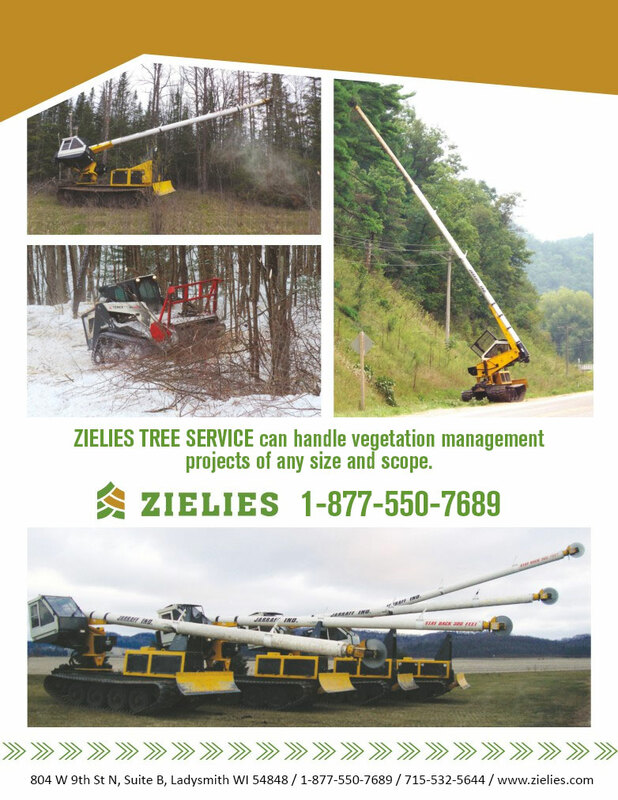 Zielies is the expert source for all vegetation management, utility line clearance, mowing operations, herbicide application and emergency storm response services. We proudly work with commercial customers, providing you with the assurance of our years of experience. © 2019 Zielies Tree Service - Vegetation Management - Right of Way Clearing - Storm Clearing. | Designed and Developed by CCS, Inc.